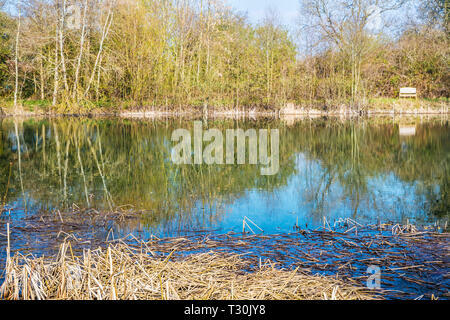 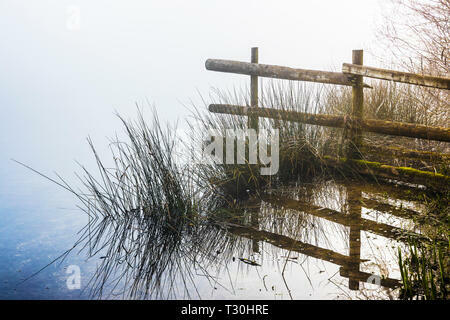 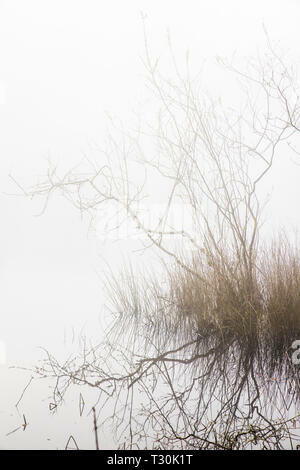 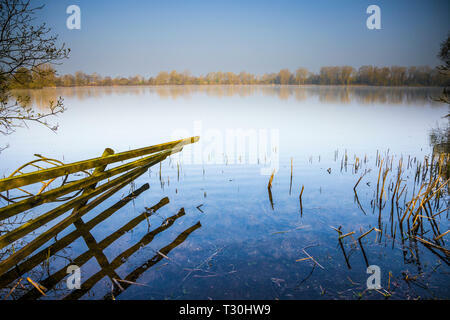 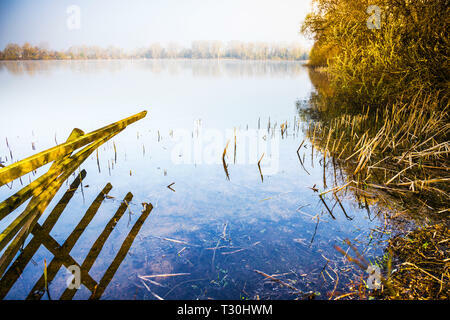 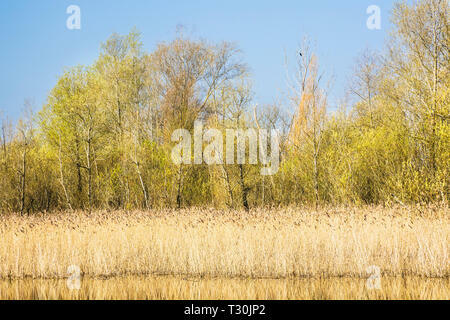 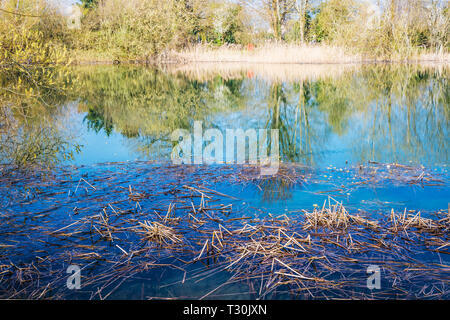 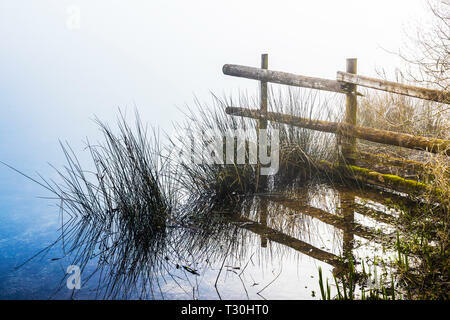 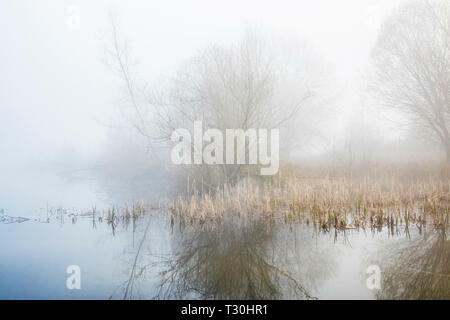 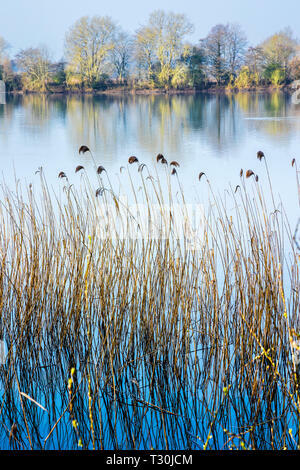 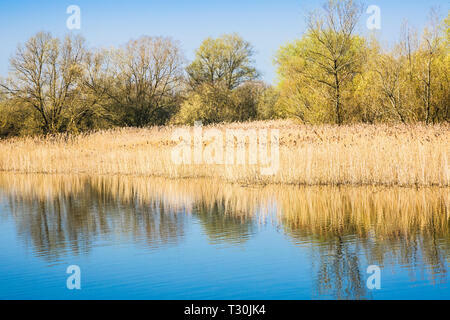 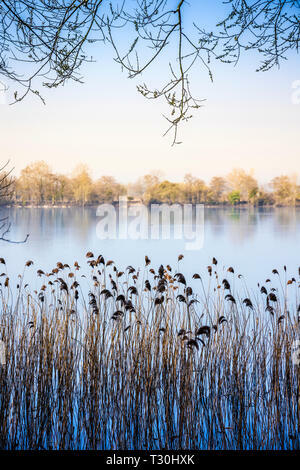 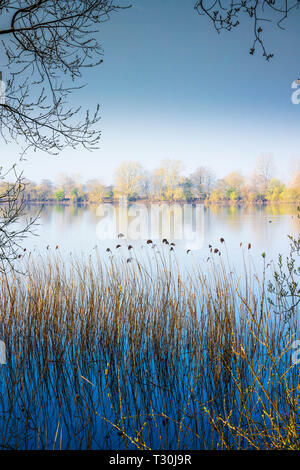 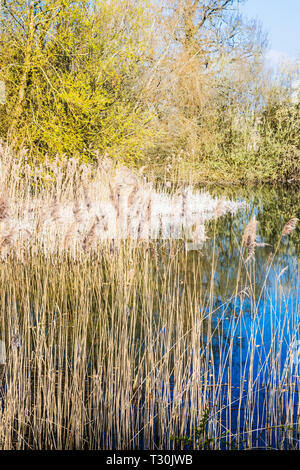 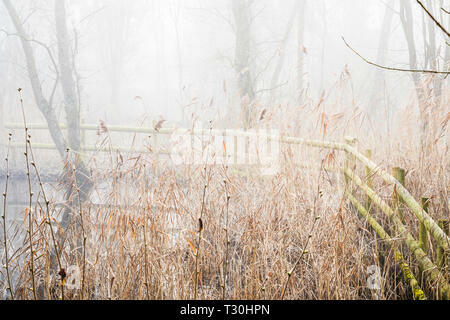 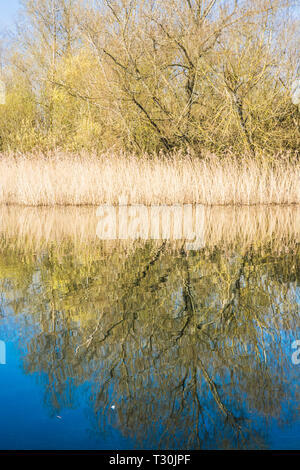 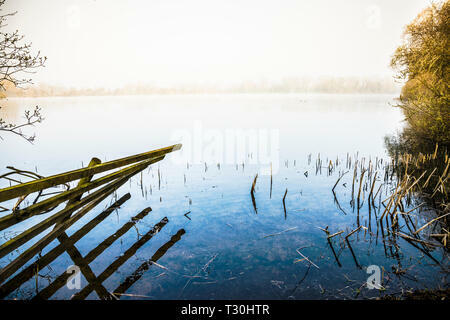 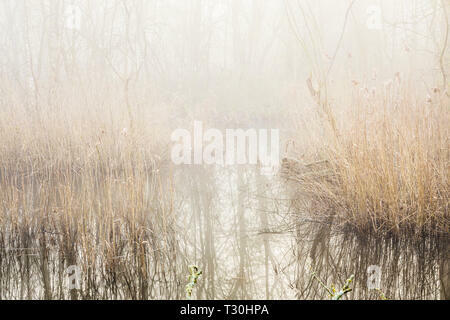 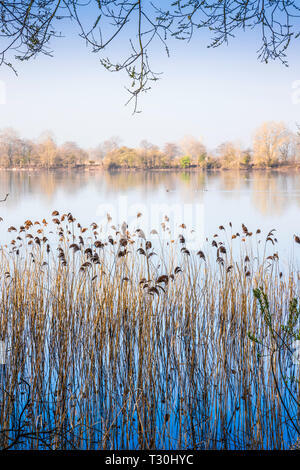 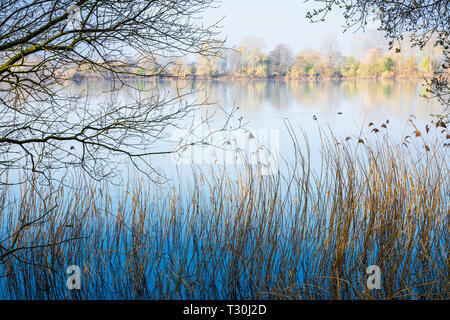 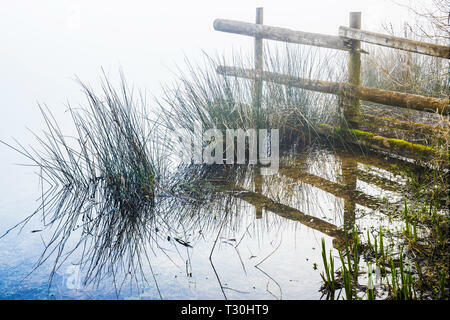 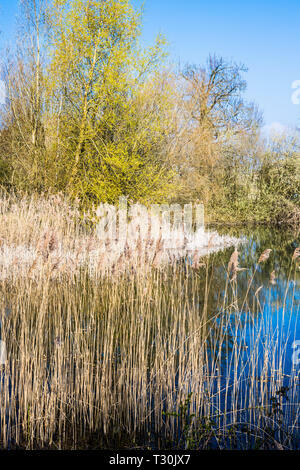 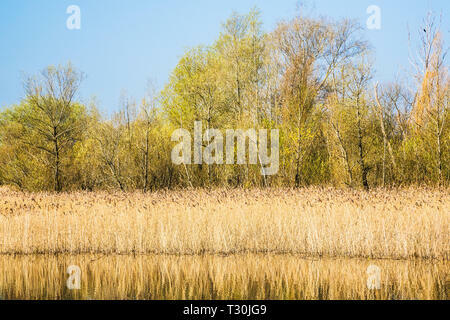 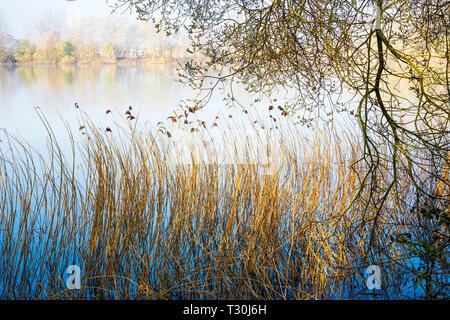 A reed bed on one of the lakes at Cotswold Water Park. 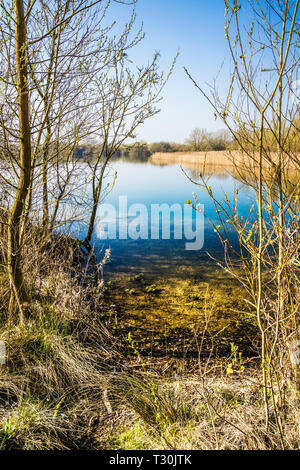 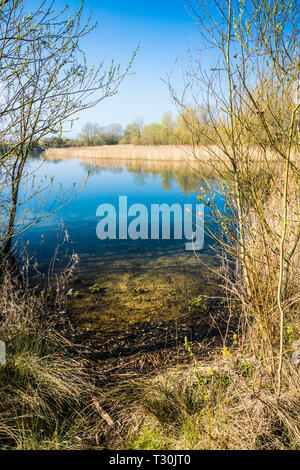 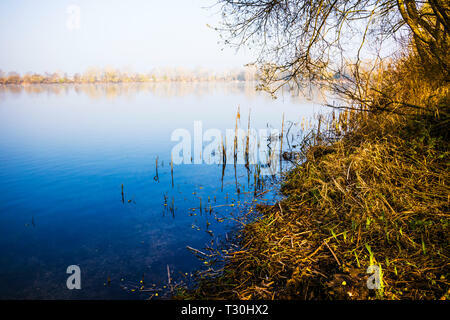 One of the lakes at Cotswold Water Park. 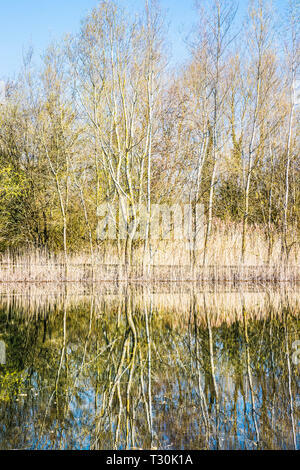 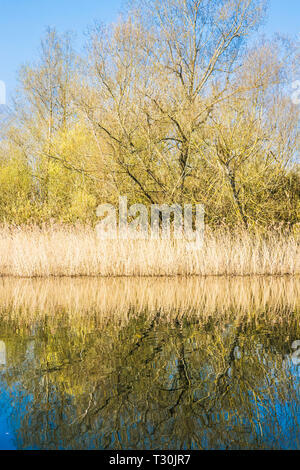 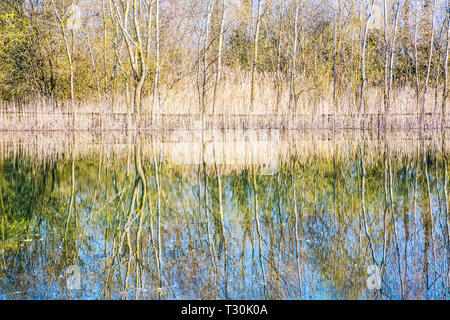 Reflected trees in one of the lakes at the Cotswold Water Park. 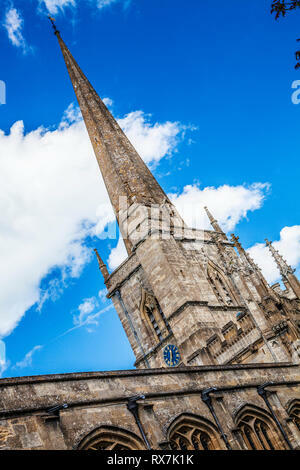 St.John the Baptist church in Burford, Oxfordshire taken at a dynamic angle. 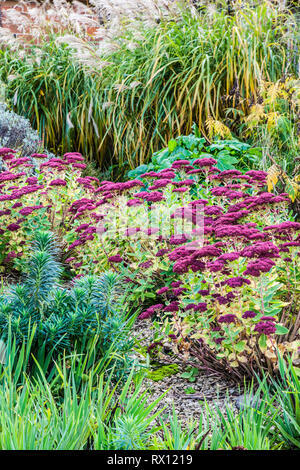 Part of an autumn herbaceous perennial border in a gravel garden. 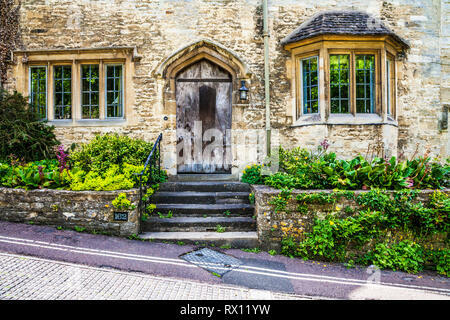 Pretty Cotswold stone cottage in the Cotswold village of Burford in Oxfordshire. 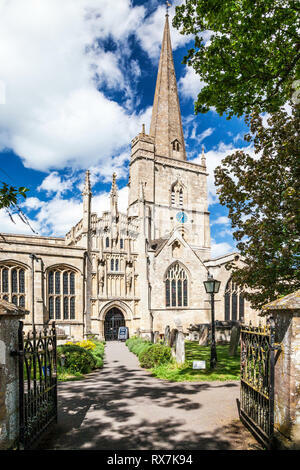 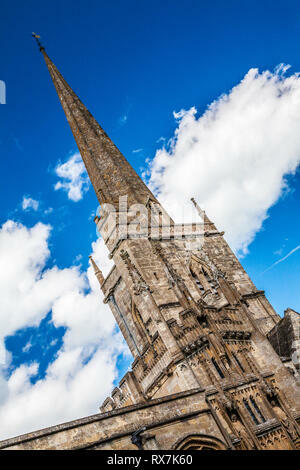 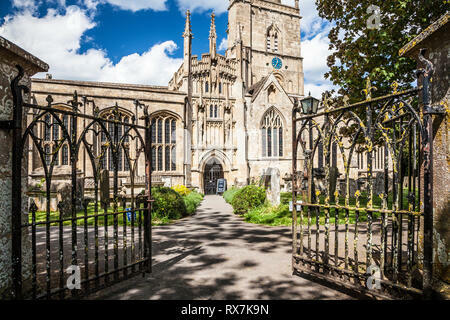 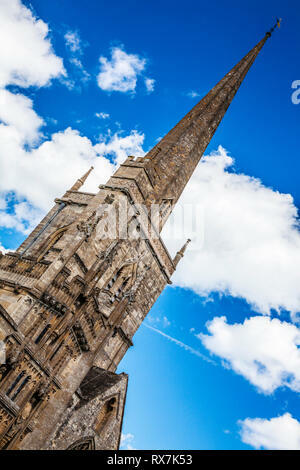 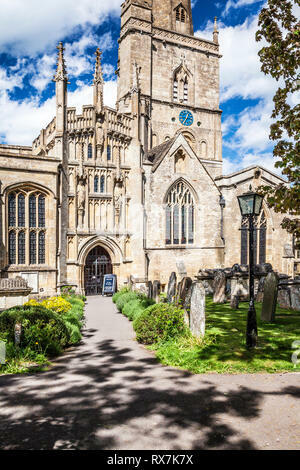 A typical English country church in the Cotswold town of Burford in Oxfordshire. 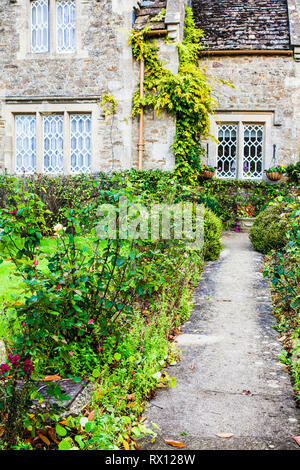 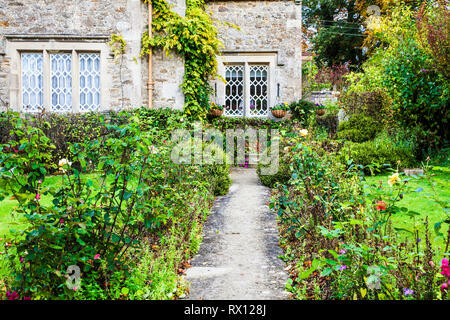 The front garden of a stone cottage in the Cotswolds, England. 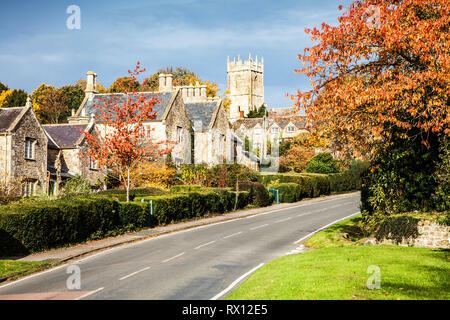 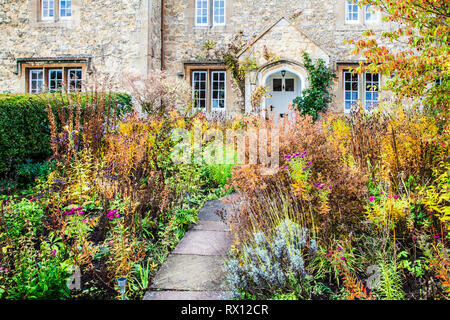 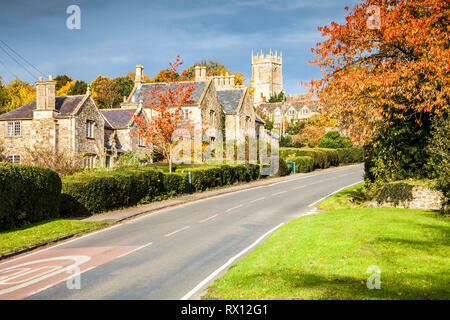 The autumnal front garden of a stone cottage in the Cotswolds, England. 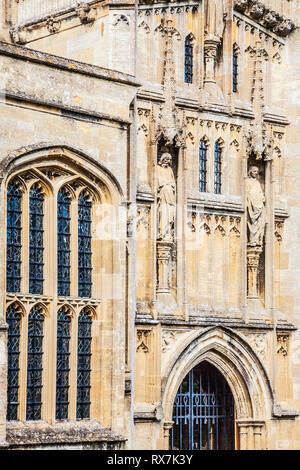 The facade of St.John the Baptist church in Burford, Oxfordshire.